Thelma (Davison) Littlejohn, 89, of Greensburg, died Sunday, March 24, 2019 in the Rehabilitation & Nursing Ctr. of Pittsburgh. She was born March 14, 1930, in Pittsburgh, a daughter of the late Cecil Gordon Davison, Sr. and Jessie Marshall Davison. Thelma was an excellent seamstress and enjoyed cooking and baking for her family and friends which always included her limitless Christmas cookies. 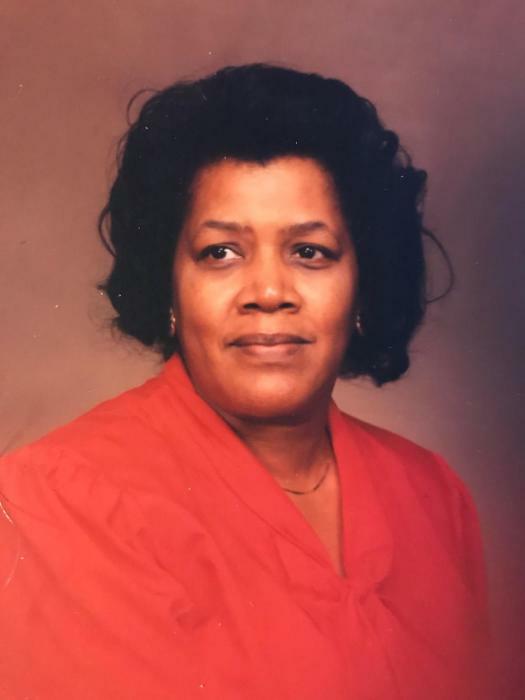 Thelma was preceded in death by her husband of 64 years, James A. Littlejohn, Jr., her son James, III and two brothers, Cecil Davison, Jr. and Walter Davison. Loving and devoted mother of Janet (Dr. Howard B. Slaughter, Jr.) Slaughter of Pittsburgh and JoAnn Littlejohn of Greensburg, mother-in-law of Donna Littlejohn, proud grandmother of James (Andrea) Littlejohn, IV, Darrick (Alysha) Littlejohn, Howard Slaughter, III, Jonathan Slaughter, great-grandmother of Jada Brown, Isaac Littlejohn and Brentton Littlejohn, devoted sister-in-law of Delores Berger, Betty Tatum and Velma Davison, also survived by several nieces and nephews. Relatives and friends are invited to celebrate the life of Thelma, on Wednesday, March 27th from 10am to 12:00 noon in the Clement L. Pantalone Funeral Home, Inc. 409 W. Pittsburgh Street, Greensburg, PA 15601, (724) 837-0020, where funeral services will be held at 12:00 noon.